You guys should make saved slots, like if we are done with the game and want to restart. could you possibly explain a bit more because from your idea I cannot say what do you actually want to be implemented on our server. True true, but in the games there were three different files you could choose to play on. 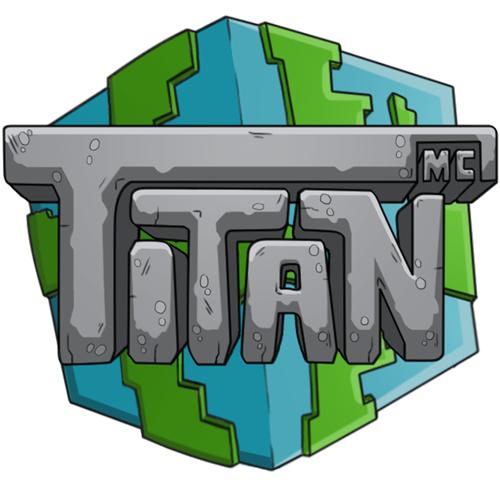 We would need to something in the sort different servers to play on, like OG titan was. OP 1, 2, 3 and so on. If we were to gain a higher playerbase, we would for sure add the other servers but for now it wont be implemented.